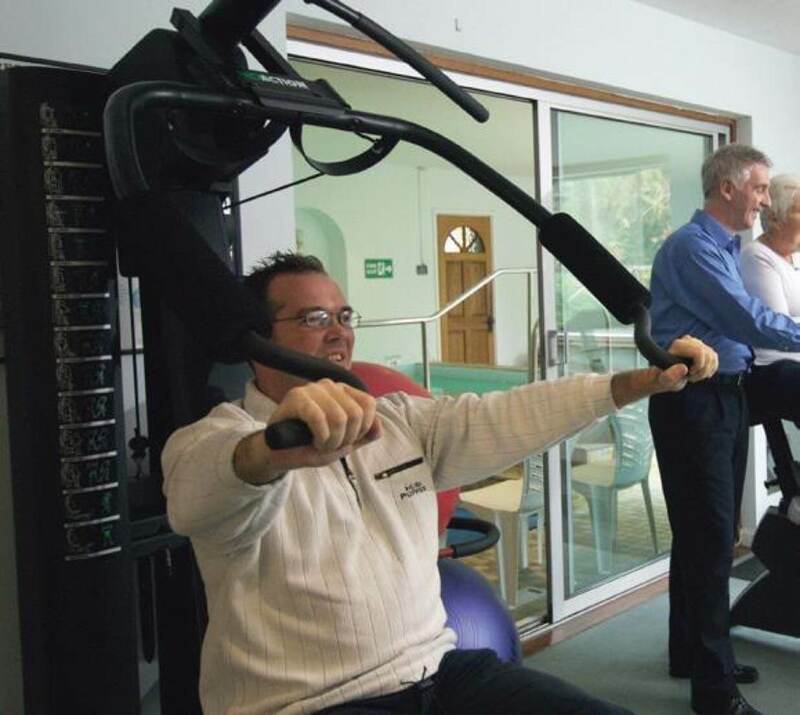 Rehabilitation, which has evolved significantly over the last 25 years, is a specific individually devised treatment plan that will see the patient through recovery and safely returned to normal function and work. It is especially indicated following orthopaedic surgery of the hip, knee, shoulder, spine, foot or ankle and can start anywhere from a few hours to a few days after surgery. The first six weeks post operatively is a huge factor in determining how well people recover and return to normal health. 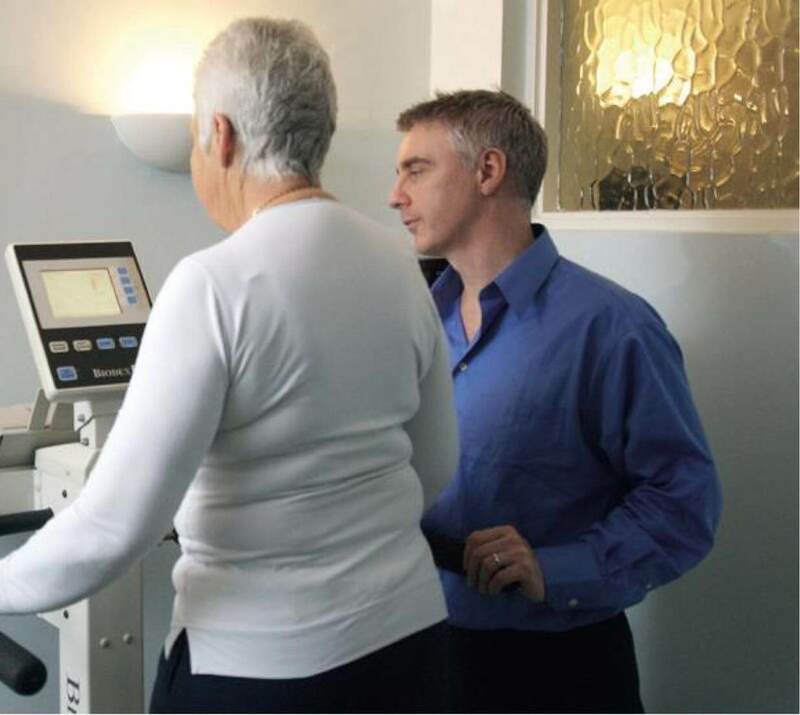 The gym area has all the latest equipment the physiotherapist requires to assist a patient in regaining strength and movement and the clinic prides itself on being the first private rehabilitation clinic in Jersey. Designed with this in mind back in 1995 it has undergone huge changes to keep up with progress over the years.